舊經濟byebye, 新經濟, 無盡的宇宙, 數據資本主義 - My way ! My life ! 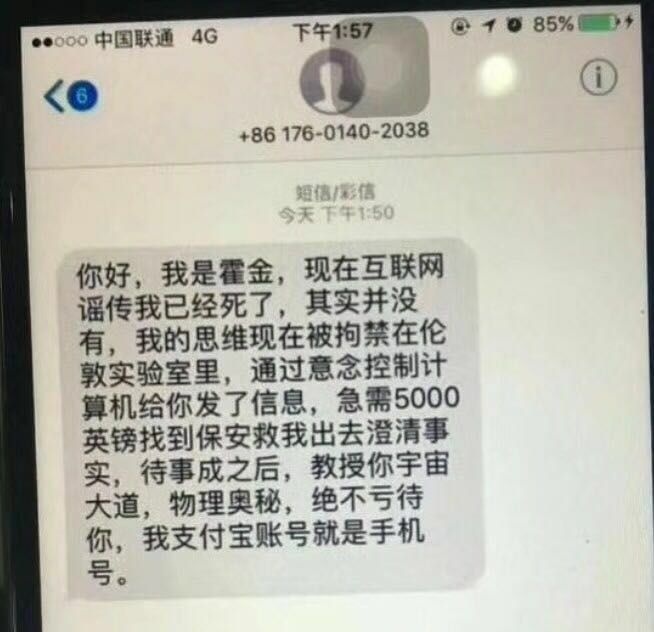 One last thing, 小心, 最近一個scam (Anotech) , fb時常有廣告, 個web唔係CNN. Posted in i.social, i.tech and tagged 數據資本主義, 新經濟, 無盡的宇宙, 舊經濟, 霍金.